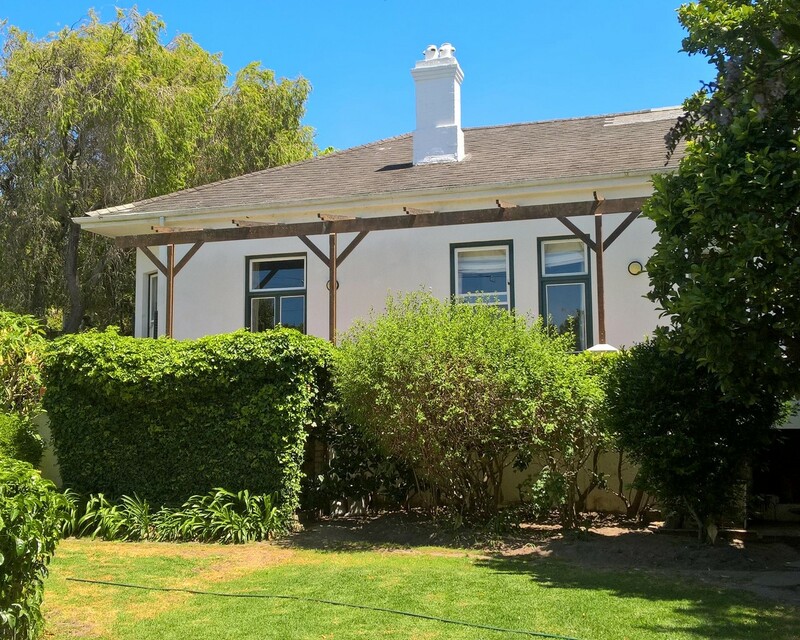 Sign up and receive Property Email Alerts of Houses to let in Kenilworth Upper, Cape Town. Oregon Pine floors, sash windows and spacious rooms throughout this farmhouse style property. Lovely entrance with wide passage, leading off to the Lounge, Study, family room and rest of the house. The house has 4 spacious bedrooms, 3 of the bedrooms have doors leading to the verandah and garden. Huge main bedroom with a dressing room and French doors leading to the garden. Kitchen has space for a kitchen table and chairs and a gas hob, built-in oven and a separate pantry. 2 Lounges and dining room and all have a fireplace. 2 Bathrooms which both have baths and showers and a heated towel rail. Sparkling pool with covered entertainment area is set in an established garden. Situated on a quiet street in a lovely area. Included in the rental is: Optic Fibre Wi-Fi, a Gardener, Garden refuse removal, ADT security, Weekly pool service. The house can be furnished. Sign-up and receive Property Email Alerts of Houses to let in Kenilworth Upper, Cape Town.